Following a trip to the eastside of the Netherlands in November 2018, i.e. Nijmegen, Eindhoven, Apeldoorn, and Arnhem, my memory card got corrupted and I needed to recover the data (by cloning the card), so therefore these pics and info is a couple of months or so old now, but everything should still be available. I noticed the big trend in Moroccan hash made with foreign genetics, often labelled as "Hia hia", or "Hiya hiya", and costing 11-12 euro a gram on the Eastside of NL, but this trip was not about that, it was about traditional flavours, tastes and quality of high/stone. Last edited by kingbee on Tue 12th Feb 2019 09:37 am, edited 4 times in total. 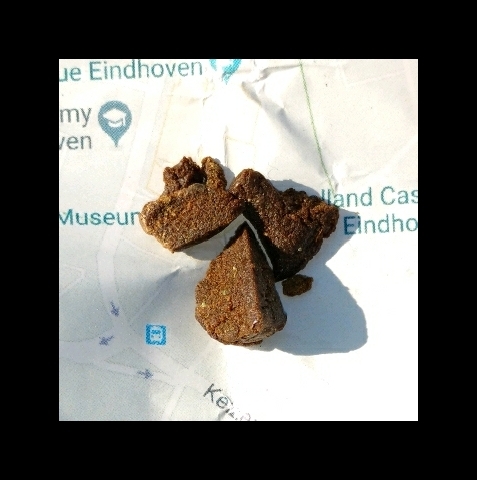 Kruidentuin never let me down for years they offer very nice constant moroccan hash! Personaly I never made it to Arnhem but I also heard good things about Coffeeshop THC for hash. Great that you found some nice Nepalese hash By the way I also heard good things about coffeeshop Omigo for classic moroccan but like said before personaly I never was there. Thanks for the nice pics and reviews well done! 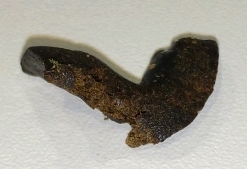 We love hash from Kruidentuin and Noga is the best, traditional maroc hash from mexican sativa plants, also Tidghine is very good but it's in stock only few time, is a special offer and is 10€/g. We know also THC and your hash is good but we have to make choice. 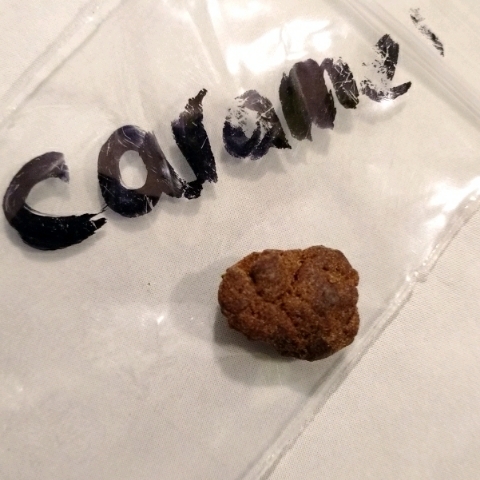 - I have also added reviews of the Wall coffeeshop hash, which I did intend on doing sooner!! I definitely recommend checking out coffeeshop THC in Arnhem - they have a good reputation for decent-quality import hash, and I was pleasantly surprised with the Nepalese - some of the best hash of the trip, and one which I enjoyed quite a lot - it's not quite up to the standards of the 'best' Nepaleses, but it still held its own compared with other samples acquired over my travels in that region of the Netherlands. Last edited by kingbee on Mon 11th Feb 2019 08:45 pm, edited 3 times in total. I would, however, be interested in trying their Tidghine, if I get the chance and it happens to be in stock upon on of my future visits Cheers for the info! NB. I have also corrected my original error of stating the Noga is made from Moroccan genetics, as you are correct that it is made from Mexican sativa genetics, something which I have acknowledged on the forum previously, but got my notes mixed up in this report - thanks for pointing that out! Nijmegen is quite accessible from Eindhoven, so as with Tilburg, anyone in Eindhoven for a few days could quite easily make a day trip to Nijmegen to check it out. I plan to do this at some point. Nijmegen has some lovely shops. Jamaica has some pressed dry sift on the menu right now that reminds me of that first time I saved up enough kief in the bottom of my grinder. It's a kief salad that rocks you with one bong rip! 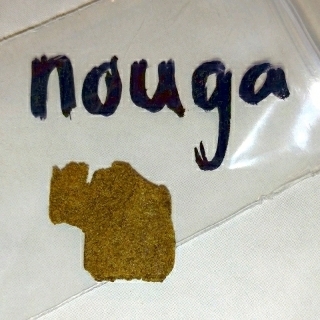 Across the entire city there is a great variety of hash concentrates ranging in price from €2.50-€40/g. If anyone wants to meet up for a puff in Nijmegen, drop us a message! We are there regularly and coffeeshop hop. Protip: Head to Kronkel for a stoner date! Buy your flowers/hash, dinner, and desert all from the same place!